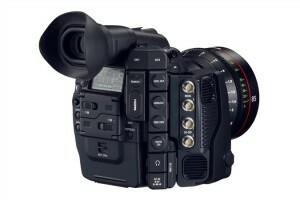 After what seems like only a few weeks since the 5D Mark II and the C300, Canon releases two more cameras: the C500 and the 4K capable 1D C. The C500 boasts features such as raw output upgrades, two monitor outputs, up to 60fps in 4K and much more. All current information points to a $30K price tag. 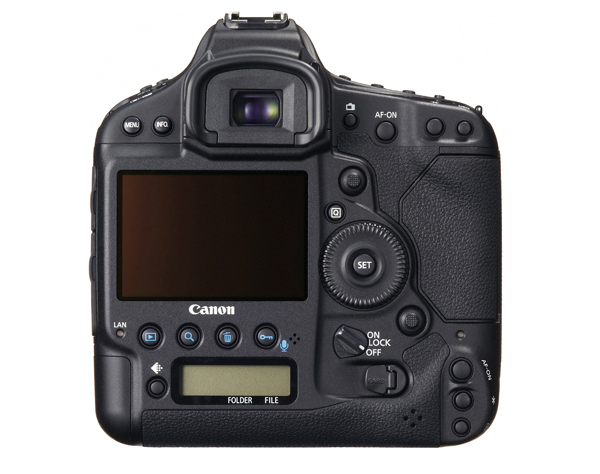 The 1D C is a 4K HDSLR camera with a 25,600 ISO capability… Essentially, it is a photography/video solution that can produce cinematic images that seem to be desired by mid-level and committed HDSLR shooters. The price tag for this camera looks to be around $15K. With NAB quickly approaching, no way of telling what else Canon may have in store.